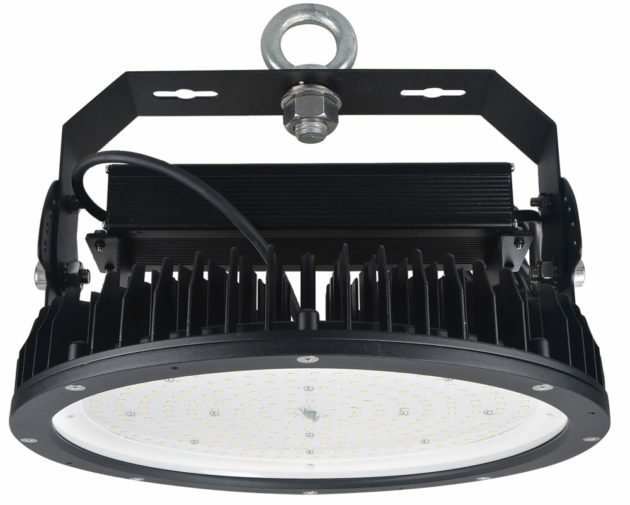 The GEN2-22500 is a 180W, 5000K, 220~240Vac, IP65 rated, energy saving, Highbay LED light fitting, suitable for applications from warehouses to retail stores and commercial premises. 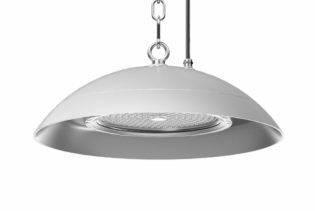 The GEN2-22500 is a 180W, 5000K, 220~240Vac, IP65 rated, energy saving, Highbay LED light fitting, suitable for applications from warehouses to retail stores and commercial premises. 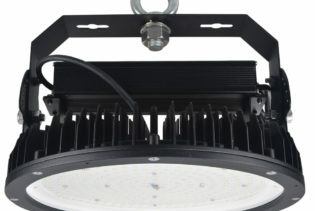 Supplied with an ultra slim design allows for maximum use of height when installing the Highbay and includes adjustable brackets for quick and easy installation. 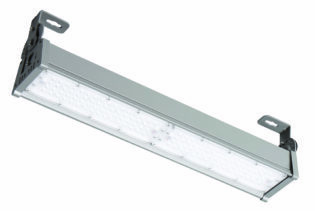 Featuring an 110˚ beam angle for an evenly distributed light, the unit also features a high efficiency LED chip and reflecting system, capturing as much light as possible and re-directing it. 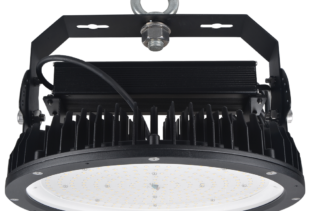 The LED Highbay utilises 22500lm, instant start and no flicker performance with a low power consumption, for energy saving and low maintenance costs. The GEN2-22500 is carefully manufactured with a polycarbonate diffuser to specifically facilitate food safe environments. The unit is designed with a powder coated display for a durable paint finish, giving an attractive and professional look. Built to last, the PowerLED GEN2-22500 performs up to 50k hours and is supplied with a 5 year warranty.